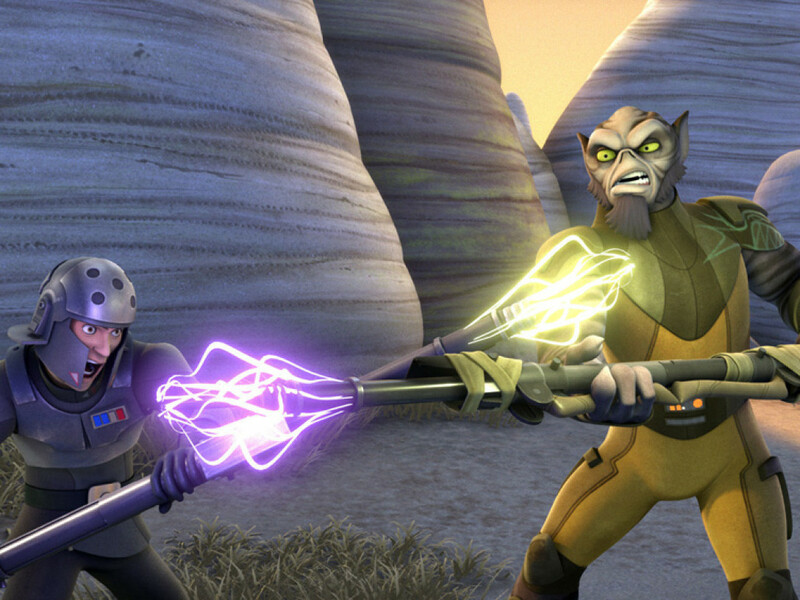 Season Two of Star Wars Rebels has been a wild ride of emotions, with visits from friends old and new. 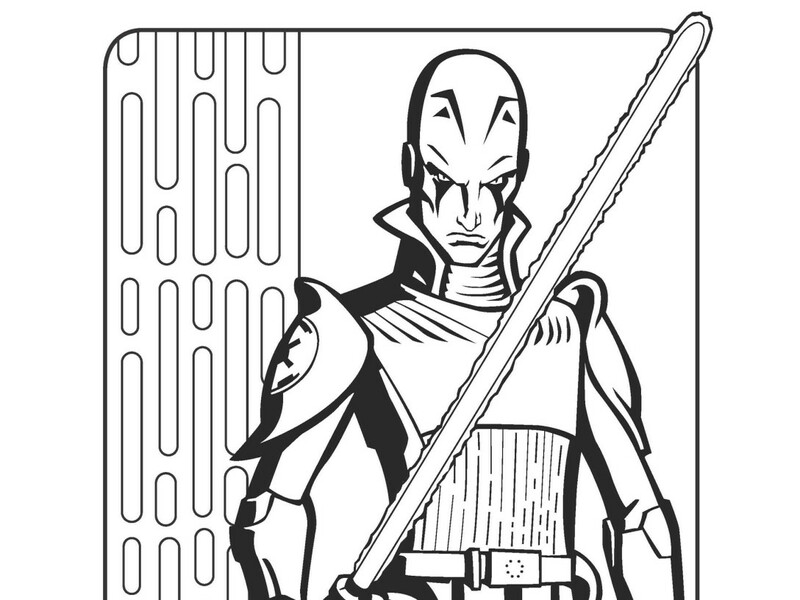 As the season winds down and everything comes to a head, what will happen between Ahsoka and Vader, where will Ezra turn? So many questions and we can’t wait to see what happens. 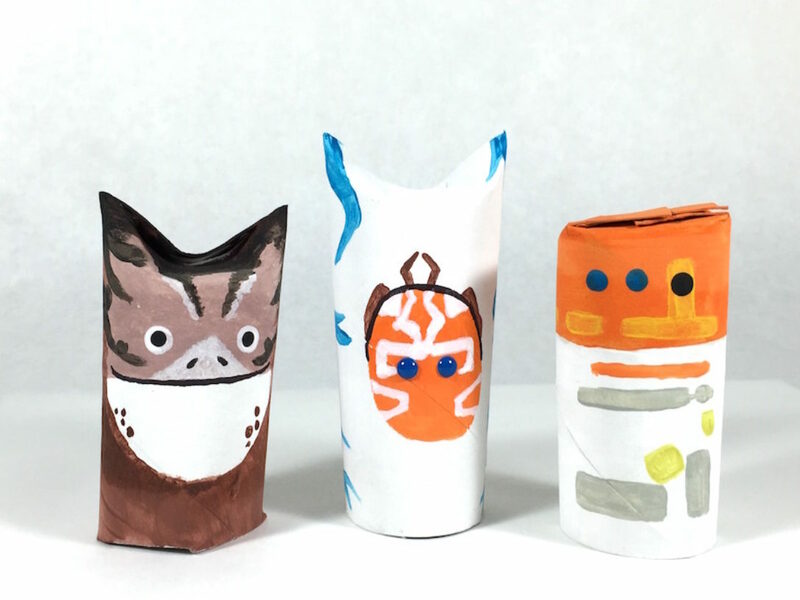 For the big finale — this Wednesday at 9 p.m. PT/ET on Disney XD — gather your closest pals for a viewing party and and throw a Star Wars Rebels Finale Feast! Based off of Hera’s shopping list that she gave to Zeb and Ezra back in Season One, when translated from Aurebesh these groceries are clearly supplies for the making of a fantastic finale party. Start off by DIYing your own decor. Channel your inner Sabine and splash paint on a backdrop to make an interesting and artistic party setting. 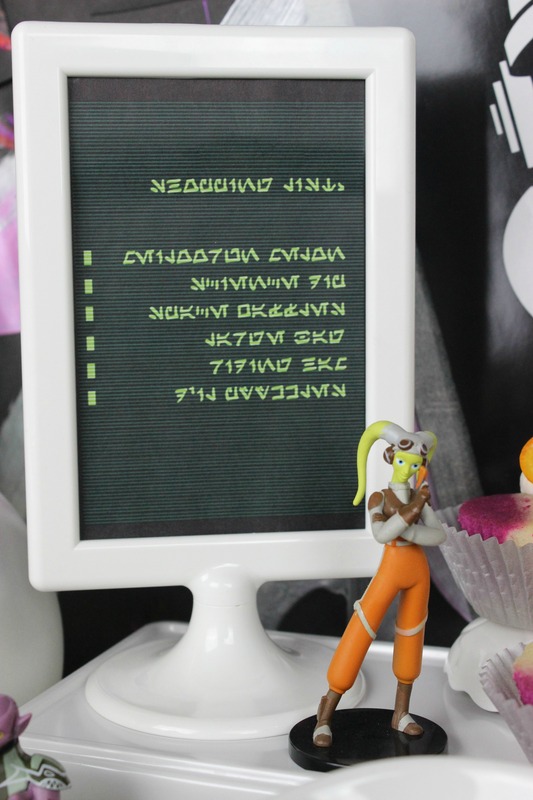 Print out Hera’s shopping list as a centerpiece, and metallic balloons and Rebels figures round out the decorations. First on Hera’s list, meiloorun melon. Kumquats are a perfect stand-in for the space fruit, just slice and skewer a few along with blackberries and top off with lime sparkling water. 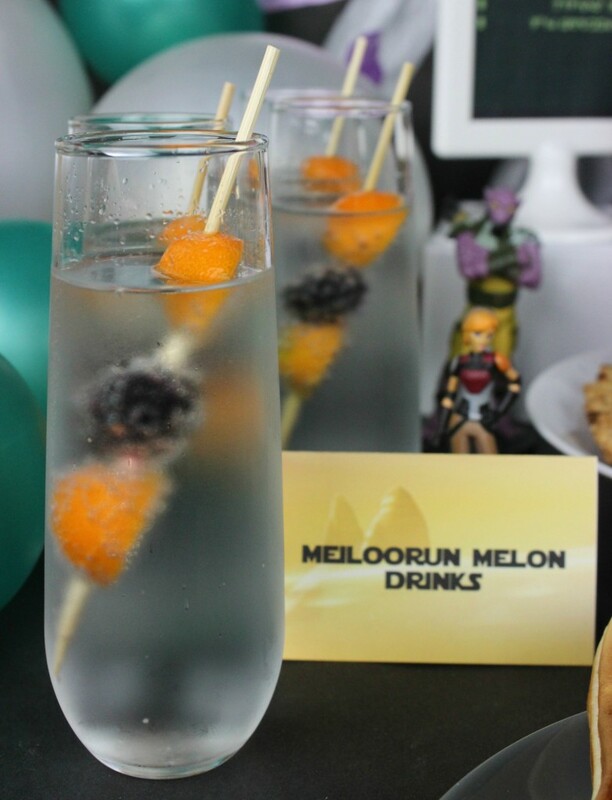 Beautiful to look at and refreshing to drink, meiloorun melon drinks are the perfect party beverage. Next on the list, Science Dip! 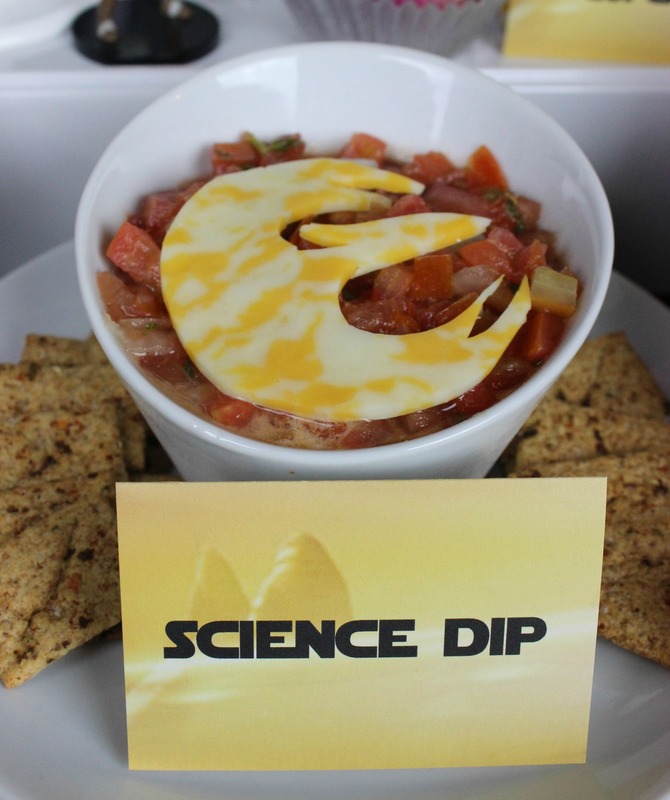 Dip is always a science-y mix of flavors, here a chili and sour cream base is topped off with a Rebel Starbird made of cheese. Quite the experiment. 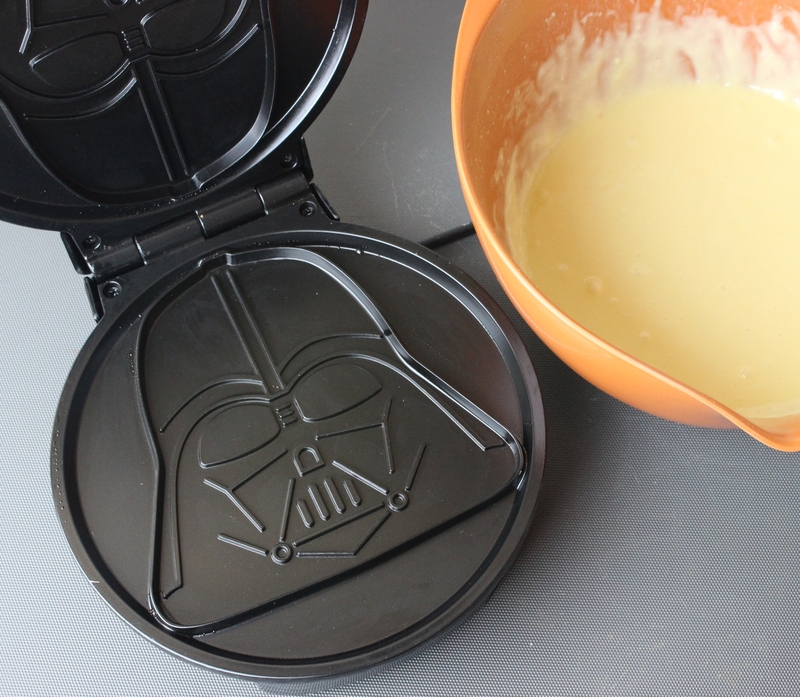 Space waffles! One of Kanan’s favorite foods, these are often sold pre-made and in a triangular shape, but why not make your own? 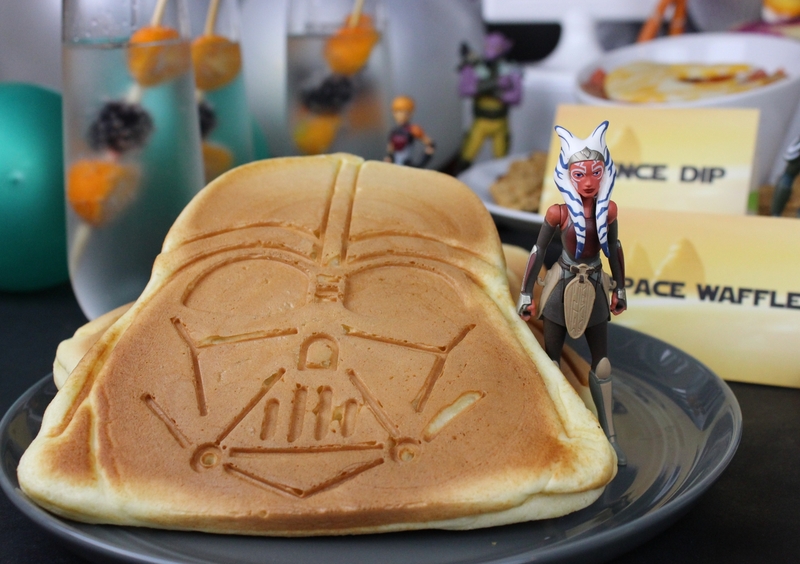 Using a waffle iron in the shape of Darth Vader, these space waffles might be a little tough for Ahsoka to swallow but are the perfect party food for viewing the ultimate showdown. 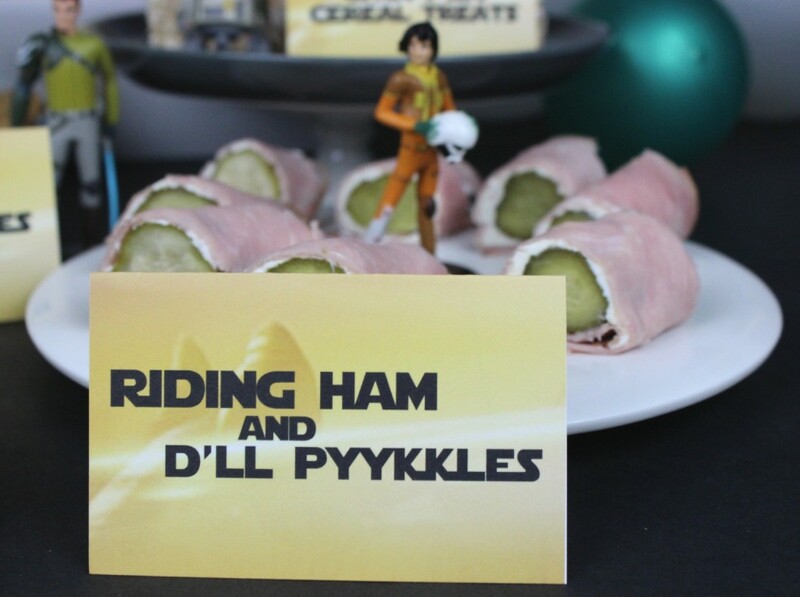 Riding ham and d’ll pyykkles, definitely sounds like space food. 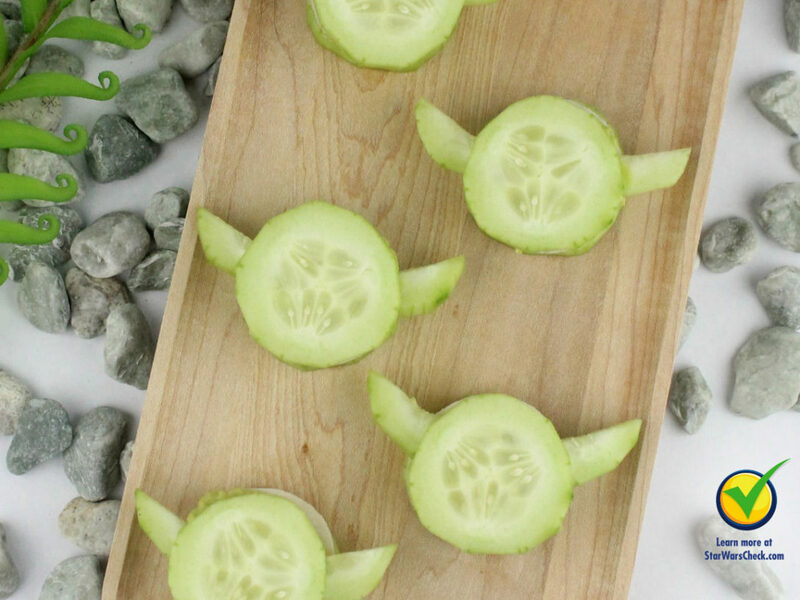 Here you can combine the two and make up some festive appetizers with the help of a little cream cheese and use the Force to try something different! Jogan fruit is a Star Wars Rebels staple. 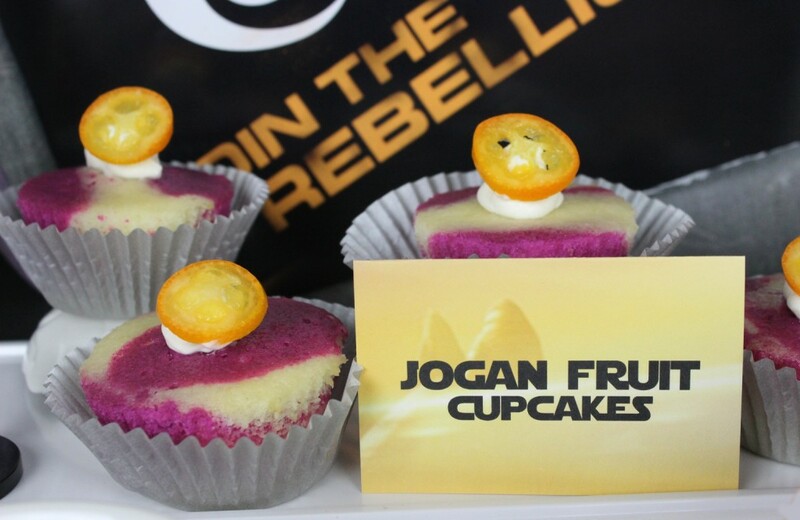 A popular ingredient in the show, while these jogan fruit cupcakes don’t contain any fruit, they do have that familiar jogan purple and white stripe. 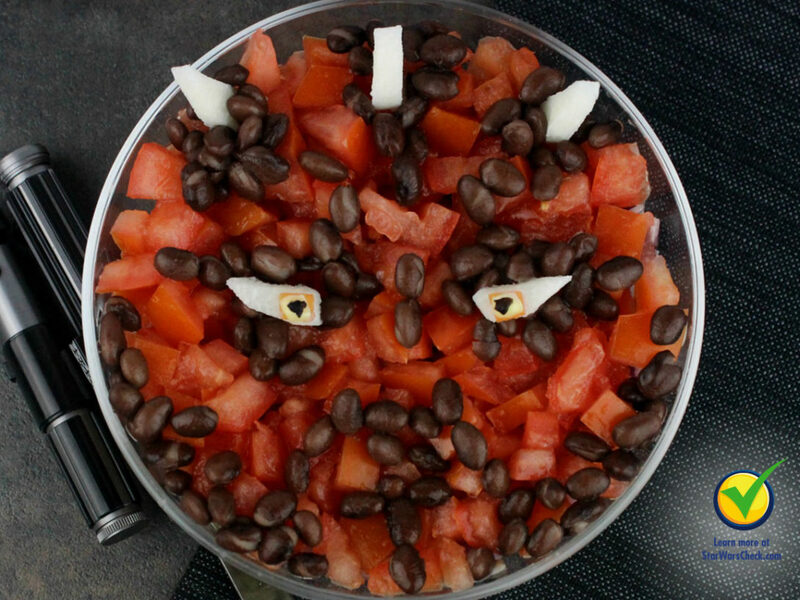 Top them off with a dollop of whipped cream and slice of meiloorun melon and you have a sweet-themed snack your guests will enjoy. It’s not a Rebels party without Chopper. 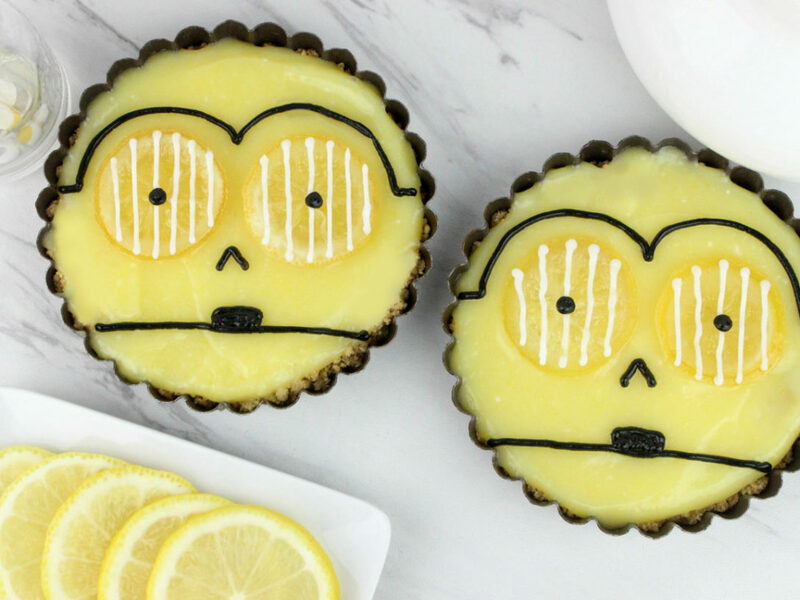 The feisty little droid is turned into a sweet treat, quite the opposite of his personality. 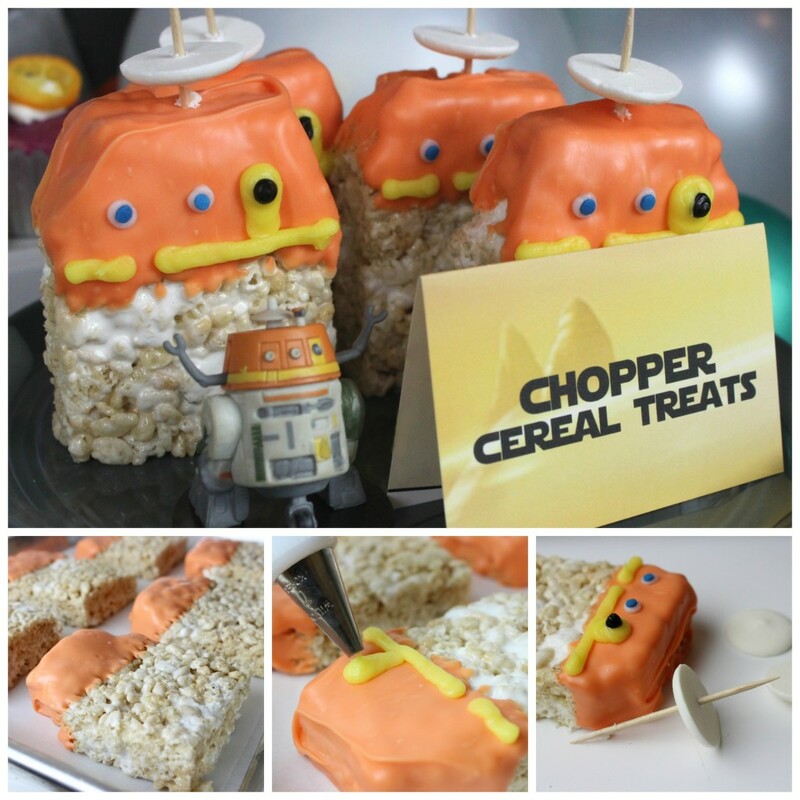 These rice cereal treats are dipped in an orange chocolate to give them their signature Chopper look. 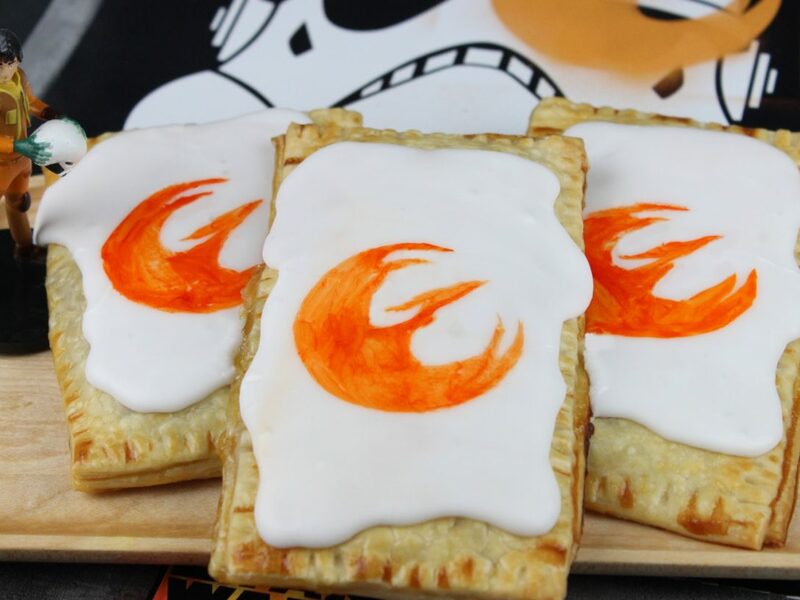 This is one droid you can eat that won’t put up a fight! Prep a 9”x13” pan with parchment and non stick spray. In large pot melt the butter and marshmallows over medium heat. Stir until melted and turn off the heat. Add in the rice cereal and stir until coated. Press into the prepped pan and let cool completely. Once cooled, cut into 3”x4” rectangles, and trim the two top edges slightly. Melt the candy melts according to directions. Dip the top third of the crispy treat into the melts and let cool until hardened. 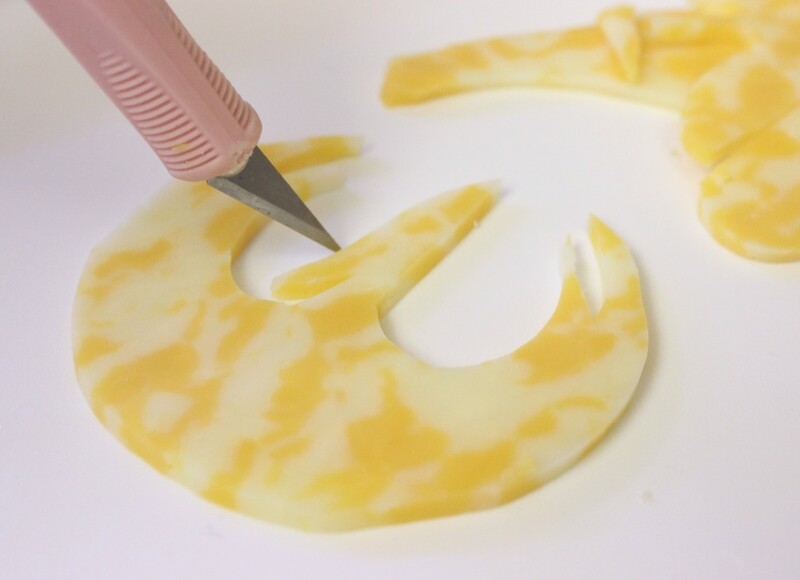 With a #7 tip pipe yellow icing to created Chopper’s details. Using a #5 tip and black icing add a black circle. Finally, with a #4 tip and white icing add two white circles and two blue dot sprinkles. Take a toothpick and poke it through a white candy melt and place into the top of Chopper’s head. Once the icing is dry the treats are ready to serve. Preheat the oven to 350 degrees and prep a cupcake pan with liners. Ready vanilla cupcake batter and dye half the batter purple with the food gel dye. 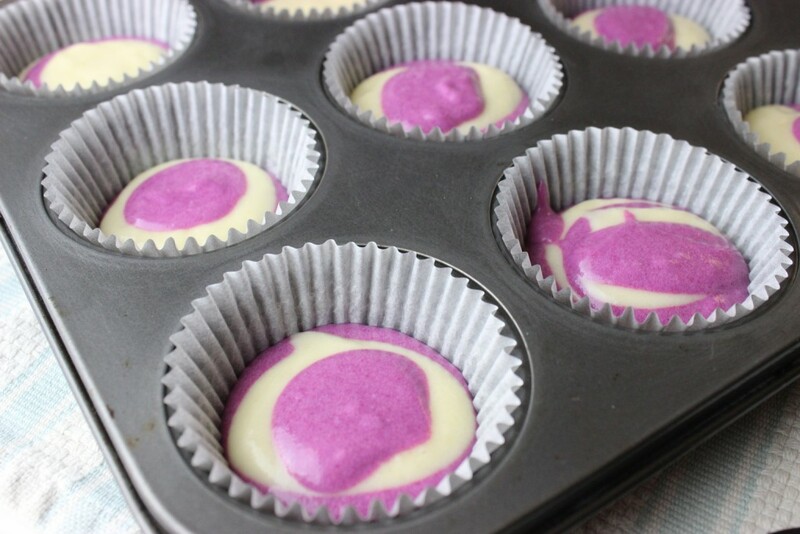 Into the prepped liners add one Tablespoon of plain batter, then top with one Tablespoon of purple batter. Repeat alternately until the liners are ⅔ filled. Bake for 14 -16 minutes depending on your oven. Let cool on a wire rack. Top with a swirl of whipped cream and a thin slice of kumquat to serve. Spread the cream cheese evenly over the slices of ham. Place a pickle in the center of each slice, then roll up. Slice and serve. Preheat the oven to 350 degrees and prep an oven-proof dish by prepping it with non-stick spray. Set aside. In a bowl stir together the chili and sour cream and spoon into the prepped dish. Top with salsa, and cheese cut into a Starbird shape then bake for 5-7 minutes until the cheese is melted. 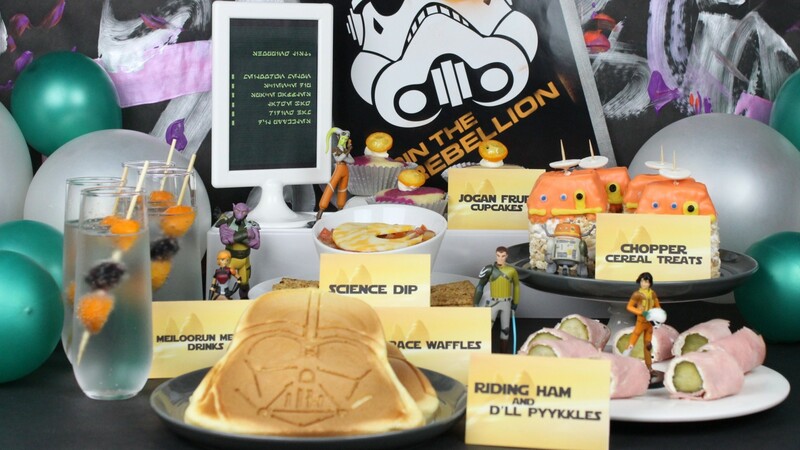 Follow Hera’s lead and use a shopping list to create your own Finale Feast and enjoy the season finale of Star Wars Rebels! 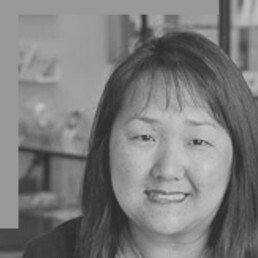 Jenn Fujikawa is a lifestyle and food writer. 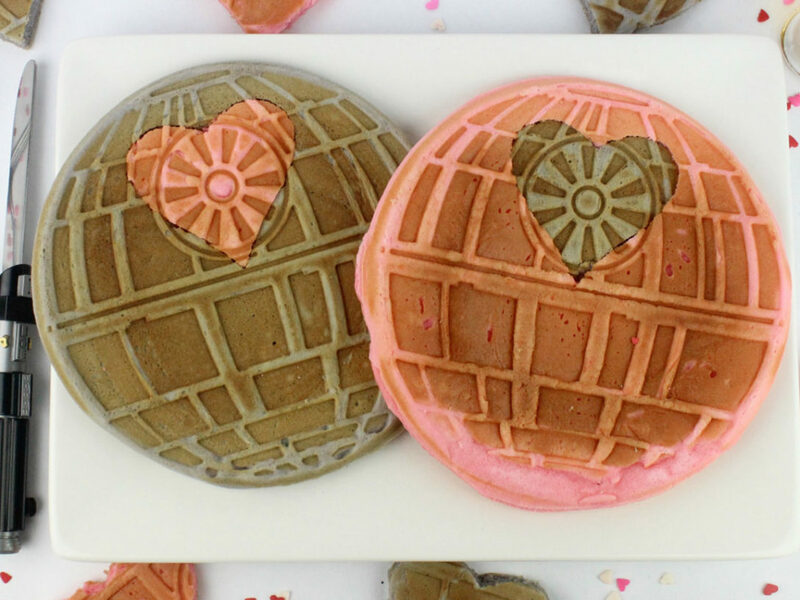 Follow her on Twitter at @justjennand check her Instagram @justjennrecipes and blog www.justjennrecipes.comfor even more Star Wars food photos.